Each return to work program (RTW) is different. It is based on an individual’s needs, yet always seeks to achieve the goal of getting back to work. Remember, early intervention gets the best results, so contact us as soon as possible if there is an injury at your workplace. Our approach to case management is truly collaborative. 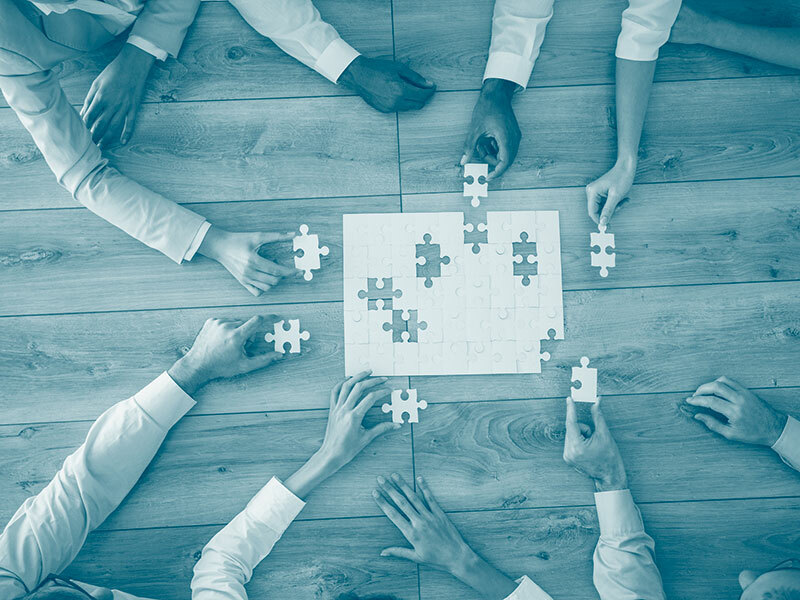 Together, we assess, plan, implement, coordinate, monitor, and evaluate the options and services required to meet both the employee and employer needs. We also build rapport through face-to-face case conferencing. We involve health practitioners as well so we’re working towards an achievable outcome. We’re big believers in solid communication between employees and employers when setting goals, actions and processes. This foundation agreement forms the basis for our ongoing case management. 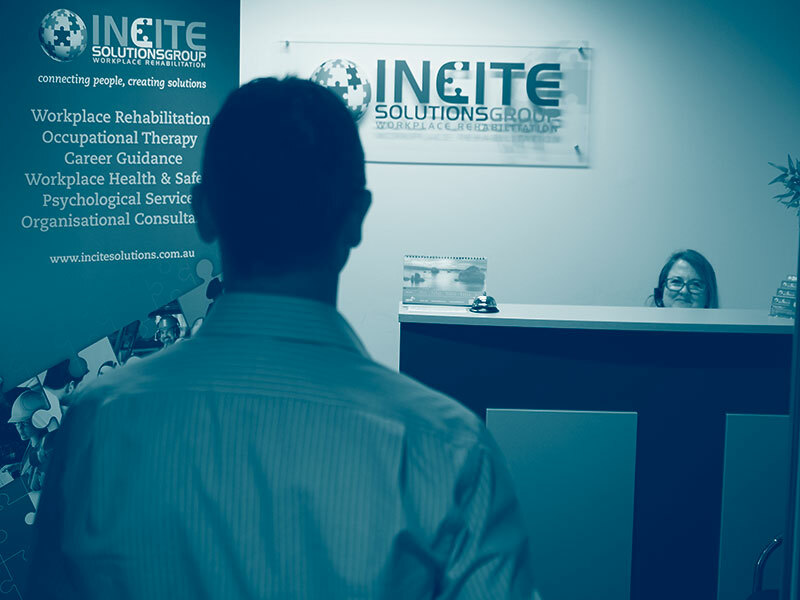 Incite Solutions Group staff are highly experienced in working with complex claims. 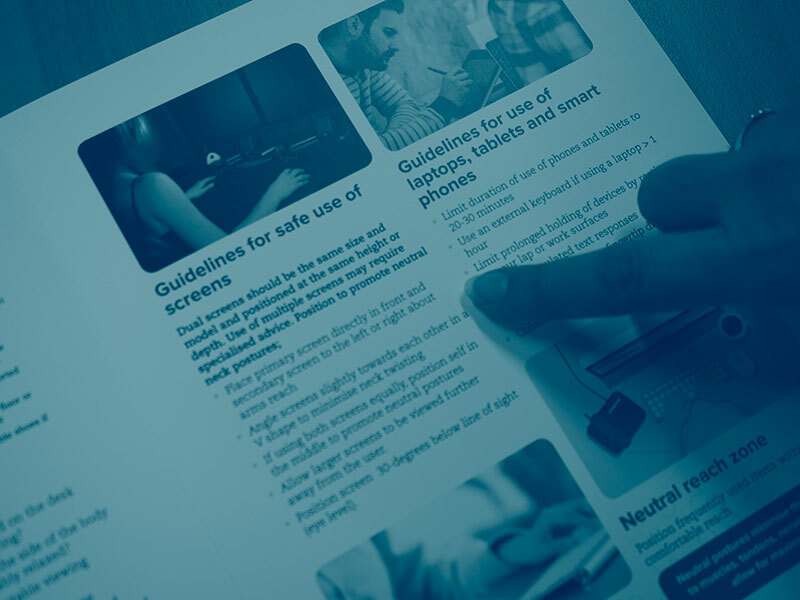 We know more challenging claims often involve other factors such as permanent impairment, secondary illnesses or injuries, traumatic or long-term psychological illnesses, complex workplace issues, de-conditioning and limited vocational options. identify clear strategies to move forward – and make sure everyone is on board. Serious claims result in lost time and money ?